Hi, my name is Al and I am a Master's-Level Board Certified Pastoral Counselor. I help those struggling with emotional, relational, and addiction issues. 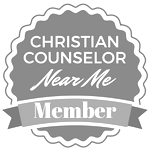 I am certified (BCPC #0869) by the Board of Christian Professional and Pastoral Counselors. I received my Master of Arts in Biblical Counseling (MABC) from Luther Rice Seminary and my Bachelor of Arts from Winona State University. 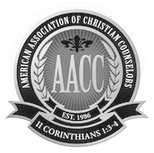 I am a member of the American Association of Christian Counselors. I also specialize in helping those struggling with addiction, aiding them in addressing the negative impact those issues have on marriage, family, work, and life. My personal journey began as a teenager growing up in a dysfunctional home. I battled with addiction that continued through my early business career, marriage, and starting a new family. It wasn’t until I received the love and forgiveness of Jesus Christ that I found the courage to face my problem and allow God to do what only God can do. As I discovered my freedom from addiction in Christ, my passion was to share this good news with others struggling with similar life controlling issues. ​I have been married to my beautiful and faithful wife Suzanne for 41 years. We have four children: two biological and two adopted from Haiti, as well as three grandchildren. 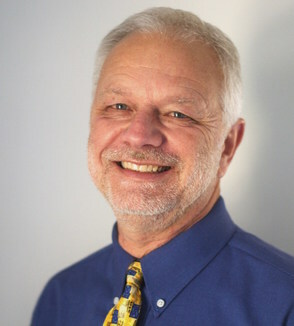 I have held numerous positions in church leadership and director-level staff positions for Christ-centered rescue missions and outreach ministries.